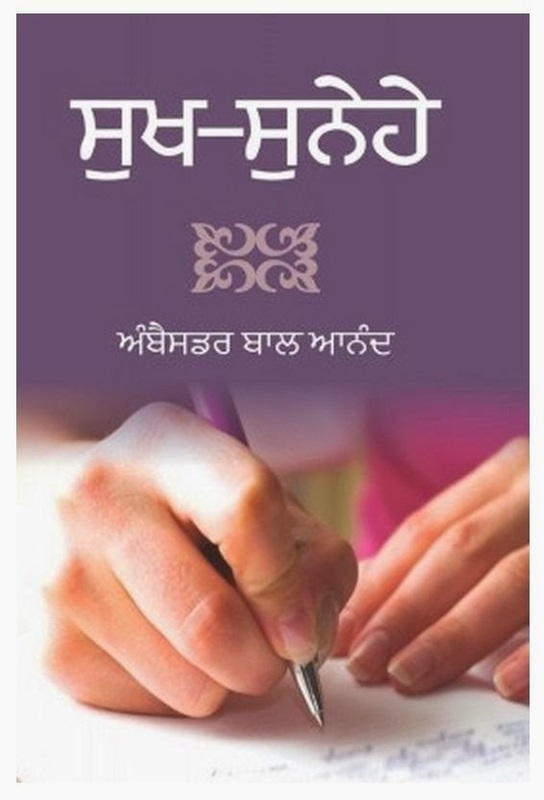 HAVING spent my childhood years in the village and later growing up in a town, both located in the closer vicinity of Malerkotla, the only princely state in the East Punjab ruled for centuries by the Muslim Nawabs, I had started wondering and pondering since long over the harmonies and divides between the Hindus and Muslims. The small state of Malerkotla had remained comparatively immune from the mindless violence during the Partition of the country. I have a vivid memory of an inscription, intact in 1951 but decimated soon after, of the name of Nawab Iftikhar Ali Khan on the front wall of the Gurdwara in Ahmedgarh for his donation of Rs. 500.00 – it must have been a princely sum in those days ! I had instinctively developed a faith in the mutual accommodation among faiths long before I was destined to be an Indian diplomat in Iran, Saudi Arabia, Pakistan and Maldives!! 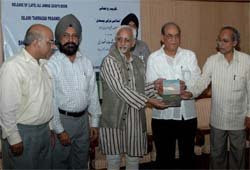 It was a solemn Function on 15th July, 2008 at his residence when 'Islami Taraqqui Pasandi' i.e., 'Progressivism in Islam' by late Shri A.J. Zaidi was released by the Vice President of India, Shri M. Hamid Ansari. Inmein, Dekhein To Zara, Aabla Paa Kitnein Hain! Look, how many of them have blisters under their feet!